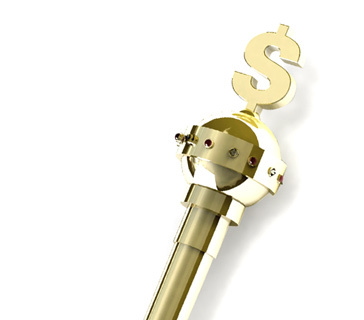 What does the term "ante up" mean in the world of poker? 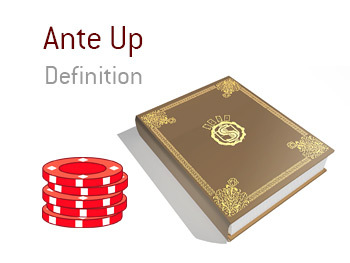 What is the definition of the term "ante up" in poker? In poker, to "ante up" means to throw your ante into the middle of the table. An "ante" is an amount of money that each player in a game has to pay before every hand. You will have the "blinds", the "straddle" (if the game is using a straddle) and an "ante" - in all three cases, impacted players will need to contribute money to the pot. With the ante, each player at the table needs to contribute the same amount before the hand takes place. For instance - let's say that you are playing in a multi-table tournament in Las Vegas. The tournament is drawing to its conclusion, with the blinds 5000/10000 with 2000 antes. This means that, prior to every hand, the big blind needs to contribute 10000 to the pot, the small blind needs to add 5000 and each player needs to contribute 2000 for their ante. Before the hand gets underway, the dealer may say something like "ante up" before the hand can get started.